An open letter courtesy of the U.S. Senate was recently publicised, condemning Venezuelan president Nicolás Maduro’s scheme to create a cryptocurrency that would enable the dysfunctional country to circumvent trade sanctions imposed on them by America and other nations. Authored by two prominent U.S. senators – Marco Rubio and Bob Menendez – the letter was addressed to national treasurer, Steven Mnuchin. 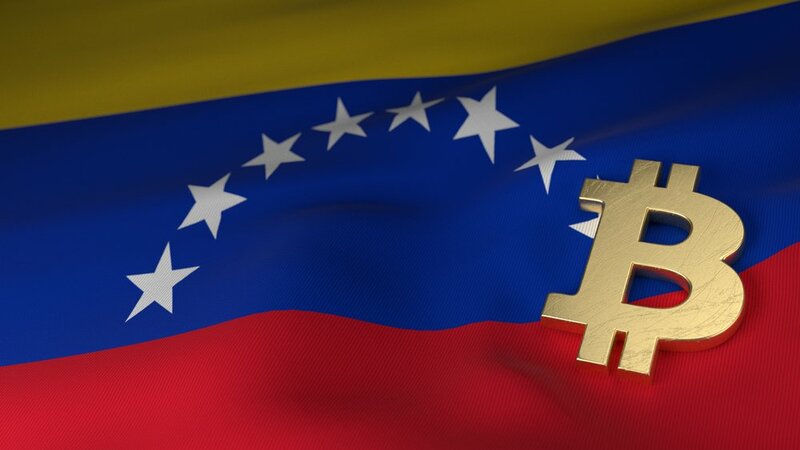 The senators took issue with Mnuchin and his department’s lack of forthrightness regarding plans that would ensure Venezuela does not make use of the oil-backed cryptocurrency to bypass sanctions. In warning the treasurer, the senators argued that America’s stance on this issue “will be closely watched by foreign sovereign states like Russia and North Korea.” In a similar vein to Venezuela, these other two countries have employed cryptocurrency as a means by which to nullify punitive trade sanctions. Russia has proposed the development of their own sovereign-backed crypto coin, whereas North Korea has taken to acquiring hordes of stolen virtual coins in order to fund military operations. In their letter, Rubio and Menendez specified six relevant questions that require responses by January’s end. This news is consistent with Rubio’s ongoing criticism of the dismal state of Venezuela, which has collapsed under Maduro’s dictatorship, as evidenced by the fact that the impoverished nation’s very own parliament outlawed the creation of the government-backed Petro, deeming it “tailor-made for corruption.” Unsurprisingly, this was entirely ignored by the incumbent socialist leader. In a desperate plea, Maduro recently asked fellow ALBA associates to invest in Petro, selling the idea that collectively, the 11-member alliance could overhaul any punitive sanction imposed on them. Should Maduro somehow manage to launch El Petro – if these figures out of Brazil are even slightly representative of other Latin American nations – then it appears that he will face an arduous task convincing investors to sell their positions in the world-famous Bitcoin in exchange for some denounced cryptocurrency backed by the much-maligned Venezuelan leader.